Women who are unhappy with the physical form of their body and want to get visible results in a short time must work hard. Regardless of your body goals (to blast fat off your belly, thighs and arms, to strengthen your heart or to give yourself an overall shape-up) you must do everything to get the desired results. However, the question is how to do it quickly and efficiently so as not to harm your health? We have a great solution for you! You just need to perform our training, which includes 3 workouts, such as cardio, strength and a single full-body exercise session. The total time of the training session is one hour, but during this time you can lose weight, gain energy, feel awesome, and turn your whole life around. Sounds cool, right? 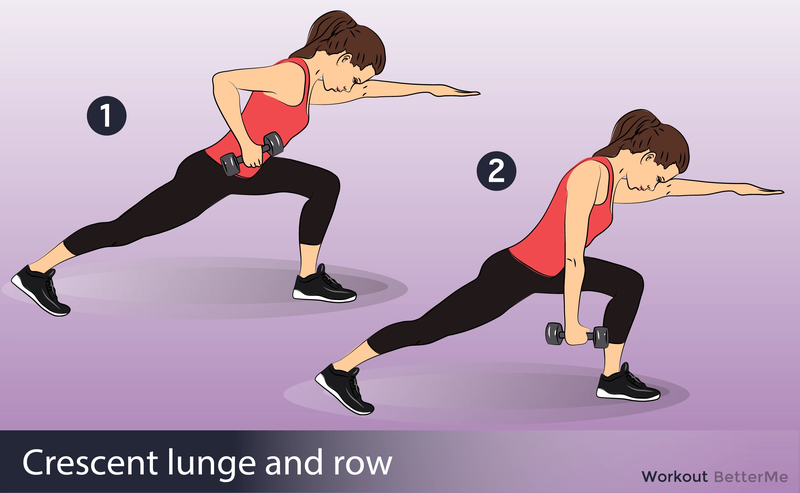 In order to perform this super effective workout for the whole body, you will need equipment such as yoga mat, one set of “heavy” dumbbells (10–12 pounds) and one set of “light” dumbbells (5–8 pounds), jump ropes (or resistance bands), and a timer or stopwatch. You probably know that yoga is one of the most effective workouts for the whole body, as well as your mental and general health. As for cardio, it will help you strengthen your heart, and as for strength – there seem to be nothing to say, since you know everything yourself. 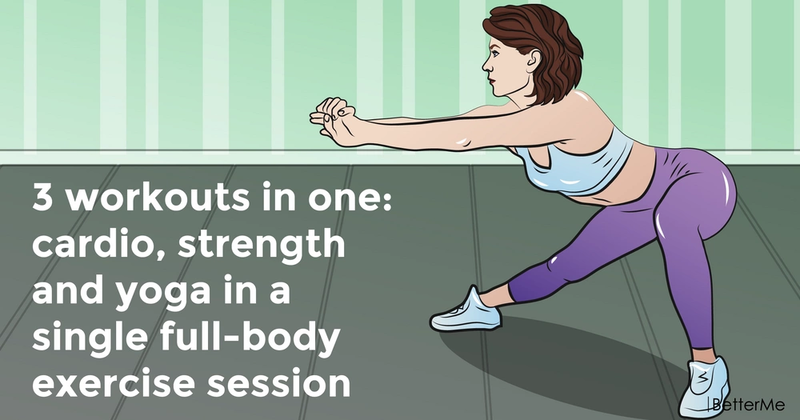 So, ladies, as you can see our workout includes a variety of poses and exercises that hit all fitness levels and will definitely give you a real burn. All you have to do is follow our instructions to get the desired perfect curves. Just do it!